As temperatures begin to soar and with summer just around the corner, we can’t wait to start making the most of the weather by getting out and exploring the best that Cornwall has to offer. As a start, we’ve handpicked a superb selection of Cornish products and services from businesses across the Duchy, from cutting-edge gadgets, to award-winning architecture, to some of the best Cornish made tipples you’re likely to find! Summer is on the horizon and when the days heat up and the evenings get longer there’s nothing quite like sitting back with a glass of something refreshing in hand. “We love filling our ice cube trays with fruit and herbs,” says Wine House owner John McCormick. 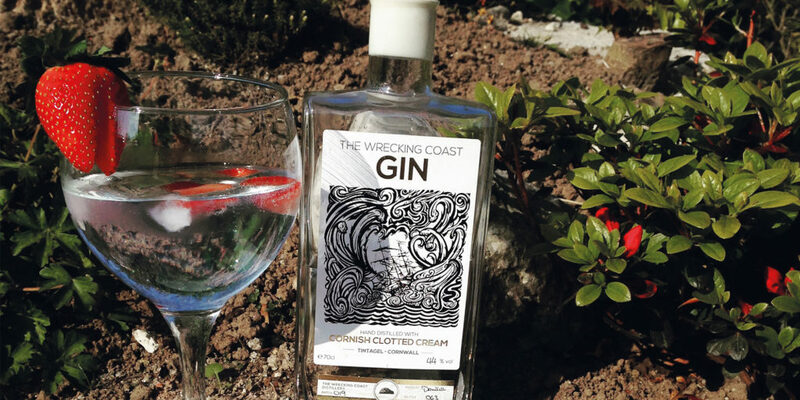 “They look great and are an easy way to complement your favourite gin.” And when it comes to gin, why not try Wrecking Coast Clotted Cream Gin with a cream tea? It doesn’t matter whether you put your gin in first or your tonic; just be sure to get the jam and cream the right way round! 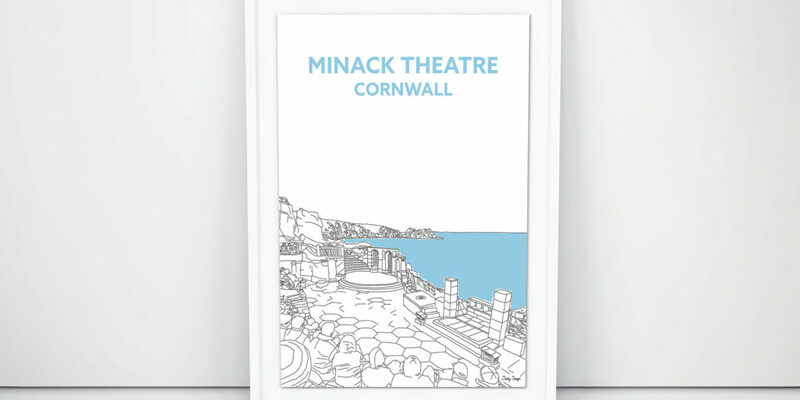 Phil Needham’s gorgeous hand drawn illustration prints showcase some of the most iconic and picturesque locations in Cornwall in Phil’s own unique style. Printed using professional Canon printer inks for long lasting colour, these are available in A3 from the Little piece of Cornwall online store, alongside a fabulous selection of other products from brands ‘born and bred’ in Cornwall. Stormfront is the UK’s largest Apple Premium Reseller with 23 stores nationwide. Opening in Truro in 2009, Stormfront has been assisting local customers in purchasing, servicing and training on Apple products ever since. The expert team can advise on the best Apple device to suit your needs and answer any questions about Apple that you may have. 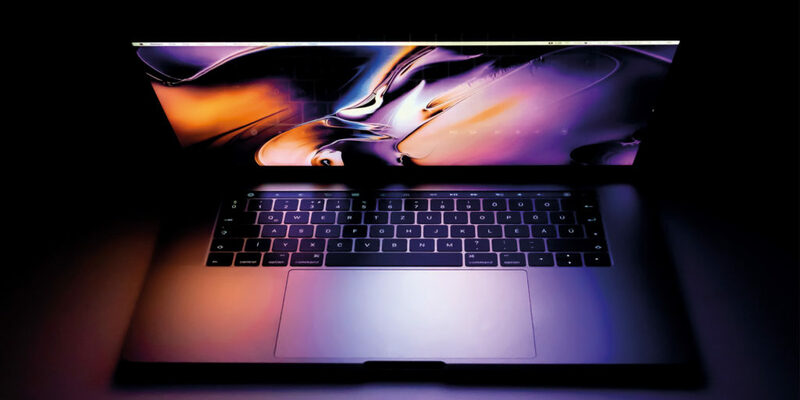 Stormfront also offers a three-year guarantee on all Apple devices, included at no extra cost, alongside flexible payment options, free and fast home deliveries for online orders, as well as an old device trade-in service for in-store credit. With a bespoke feasibility study from CSA Architects, you could well be on your way to transforming your house into your dream home! 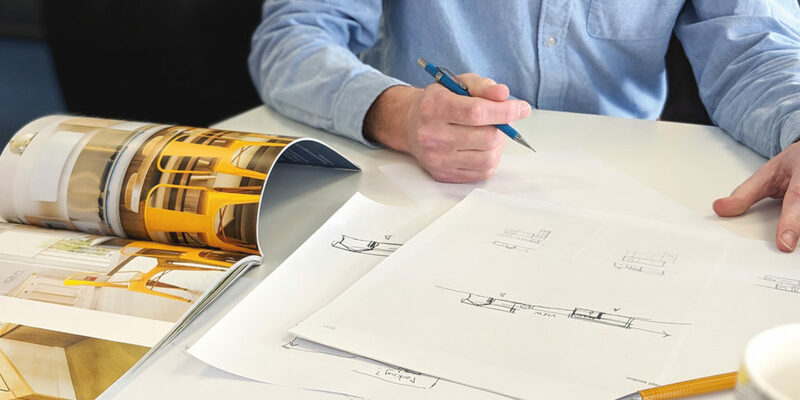 This design led, RIBA Chartered practice in Truro is run by motivated and highly experienced individuals, each driven by a passion for high quality design that’s focused on their clients’ individual aspirations. Why not get in touch with the studio for a free initial chat? Added to the award-winning Curio Spirits range is a new gin that takes its creativity from handpicked blueberries grown on the Helford, full of Cornish character. 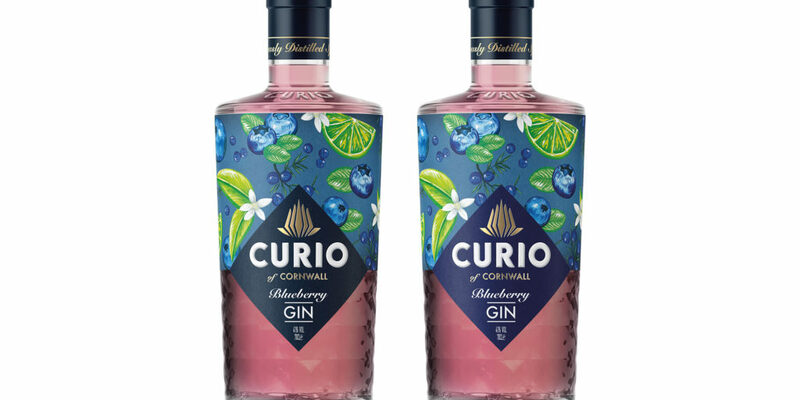 Curio Blueberry is fruity on the nose with a tang of lime – a soothing gin with a pleasing personality and a depth of flavour designed to be sipped neat on ice or with a premium mixer such as Fentimans Rose Lemonade. Why not try the Tom Collins Cocktail? Made with 50ml Curio Blueberry Gin, a 25ml shot of sugar syrup and a 25ml shot of lemon juice, poured in that order with ice, topped with soda, stirred and garnished with a twist of lemon peel.